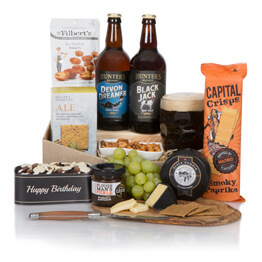 Find more gift ideas in our extensive birthday hampers range. 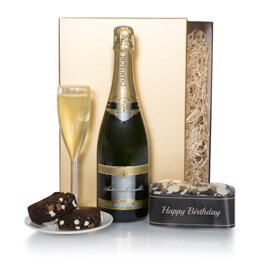 Say Happy Birthday properly with this luxury Champagne Birthday Hamper. 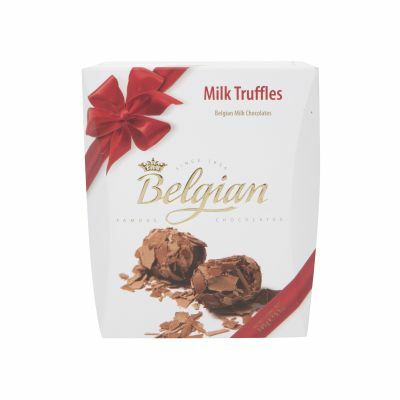 Includes our best selling Champagne, luxurious Belgian chocolate truffles and a delicious 'Happy Birthday Chocolate Bar. 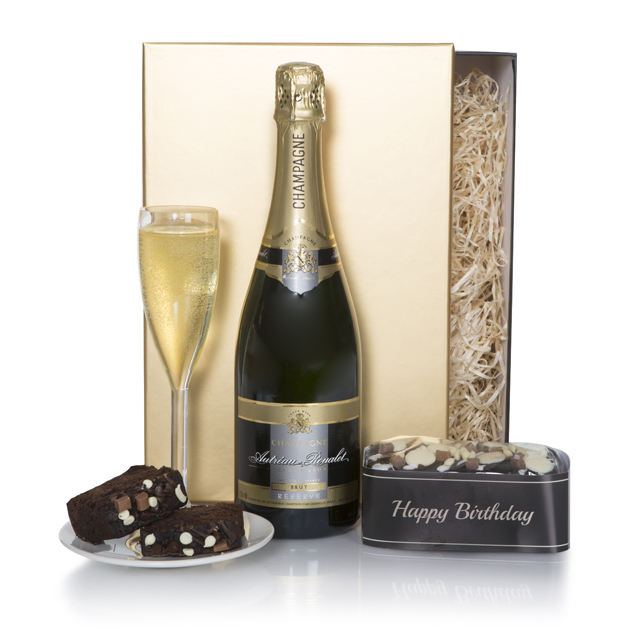 Send them this celebration gift for a truly special birthday present! 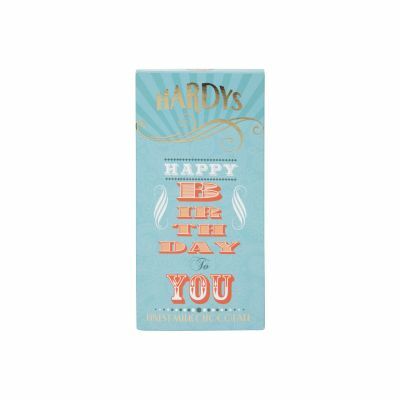 Hardys Happy Birthday Chocolate Bar 80g A creamy smooth milk chocolate bar presnted in a "Happy Birthday" box. Hamper arrived on time. Although I don't think my son got a phone call as hamper was still out side all night where it was left. Lucky it is a safe neighbourhood, Hamper shared by all the family & enjoyed it. Finally a company with quality products and deliver when requested. Happy to use again, very satisfied. Excellent service recipient was very happy with hamper. 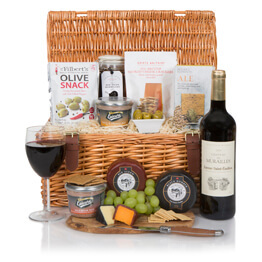 hamper delivered on time, courier was very polite every body was pleased , good work. 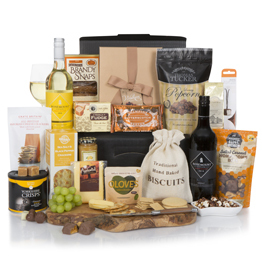 This hamper made the recipient very happy. It was delivered on time and exceeded expectations. 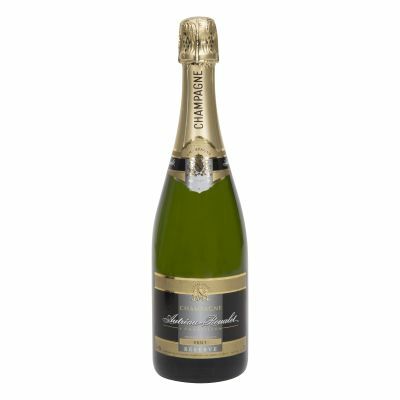 The person I sent the hamper to was happy , I'm happy it was delivered on the day I wanted . It was delivered with no problem. The person who received it was really happy . I would order from you guys again! Very impressed, my items were delivered without any issues. My Family loved the birthday cake and all the goodies excellent value for money and your customer service is excellent. 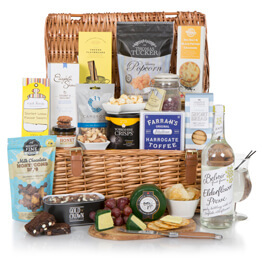 This is the second time we have ordered a hamper will definitely be using you again in the future, thank you. Very pleased with the promtp service. Deliveries arriving on the correct day is important. Variety and choice of basket is mouthwateringly excellent!! 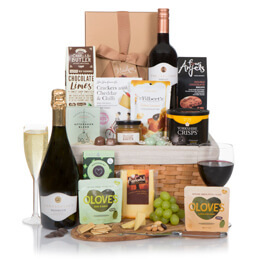 My mom was delighted with the hamper,.I also think it was value for money, and with free delivery, thank you for delivering it on time, as my mum has just turned 85yrs, i will certainly use your services again. Carol Cooper. The hamper was great - unfortunately it arrived 3 days after the day I was told - and that was 3 days after the recipients birthday. Not much good for a "birthday hamper"